Remains found earlier this month near Charlotte, North Carolina are believed to belong to Sam Davis, a local man who has been missing since June of 2018. Charlotte-Mecklenburg Police officers responded to a 911 caller on Thursday, February 14 at 2:51 p.m., according to a Charlotte-Mecklenburg Police Department press release. While detectives found no visible signs of trauma, homicide detectives responded to the scene and the remains were taken to the Mecklenburg County Medical Examiner’s Office. Authorities told Dateline detectives have determined foul play was not involved in Sam’s death. 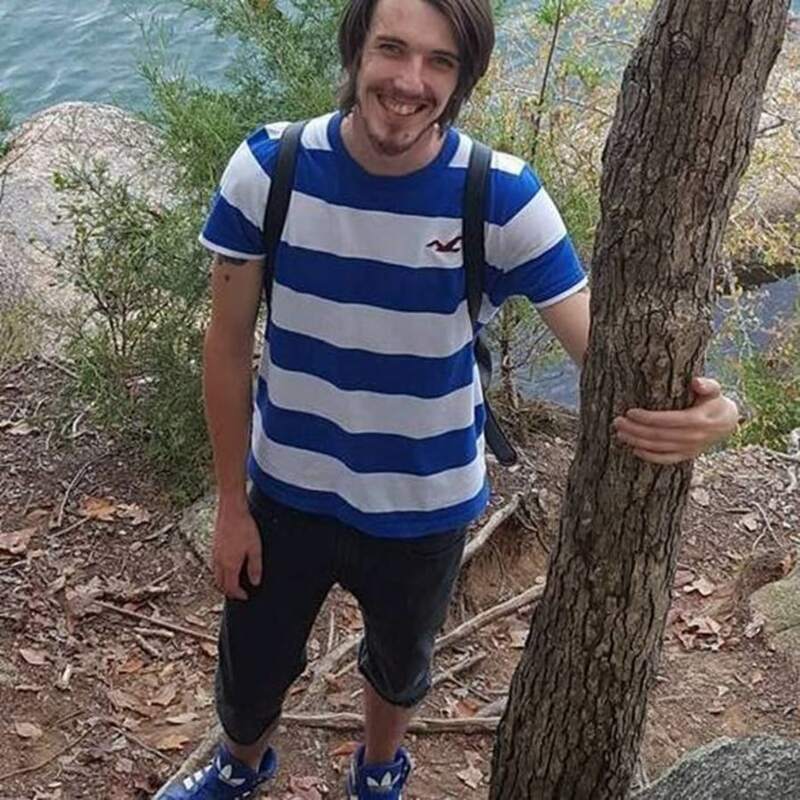 As Dateline has previously reported, Sam Davis, 25 at the time, was last seen leaving his residence on Poplar Grove Drive in Charlotte on June 29, 2018. He told his roommate he was going to a nearby Walmart. Sam’s mother Carol Mejia told Dateline in December of 2018 that security footage never captures Sam arriving at the Walmart, or anywhere else nearby. He was never seen alive again. Sam’s remains were found less than two miles from where he was last seen. According to the Find Sam Davis Facebook page, a celebration of life is planned for Saturday, March 3 in Huntersville, North Carolina. For more information, please visit the Facebook page, run by Sam’s mother Carol.